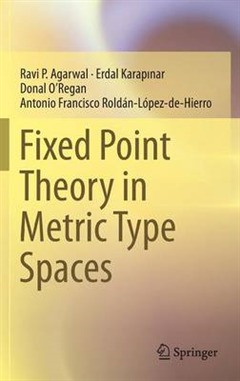 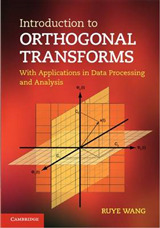 Written by a team of leading experts in the field, this volume presents a self-contained account of the theory, techniques and results in metric type spaces in particular in G-metric spaces; that is, the text approaches this important area of fixed point analysis beginning from the basic ideas of metric space topology. 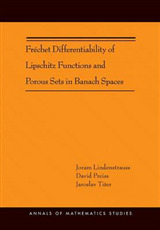 The text is structured so that it leads the reader from preliminaries and historical notes on metric spaces in particular G-metric spaces and on mappings, to Banach type contraction theorems in metric type spaces, fixed point theory in partially ordered G-metric spaces, fixed point theory for expansive mappings in metric type spaces, generalizations, present results and techniques in a very general abstract setting and framework. 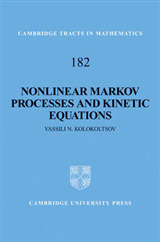 Fixed point theory is one of the major research areas in nonlinear analysis. 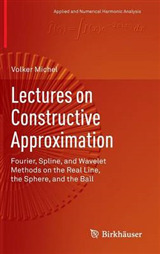 This is partly due to the fact that in many real world problems fixed point theory is the basic mathematical tool used to establish the existence of solutions to problems which arise naturally in applications. 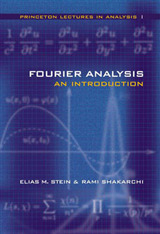 As a result, fixed point theory is an important area of study in pure and applied mathematics and it is a flourishing area of research.